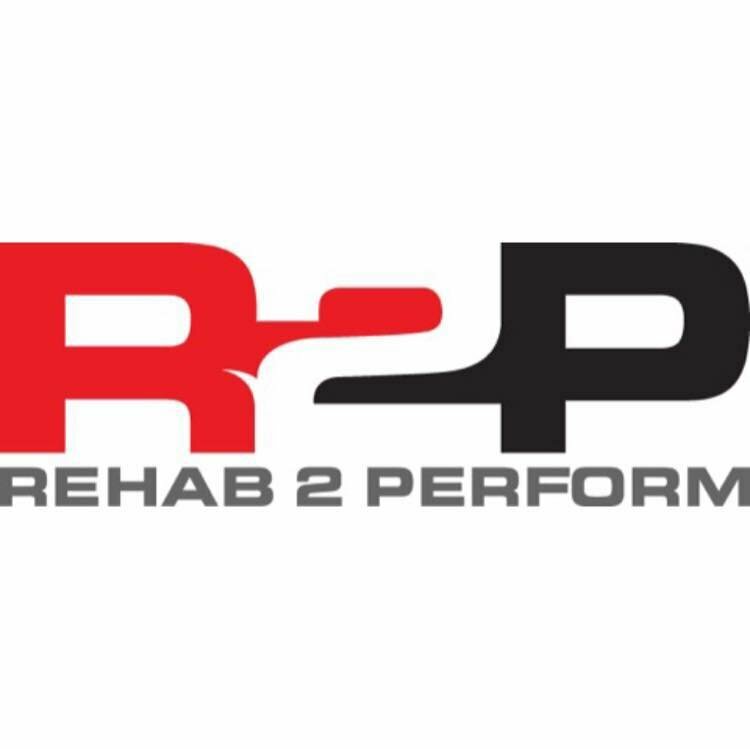 Rehab 2 Perform's mission is to ensure that you reduce the risk of re-injury and are empowered with the tools you need to be physically active, and achieve performance in the areas that matter to you. A hybrid between traditional physical therapy and personal training, Rehab 2 Perform provides solutions to improve movement, increase physicality and help you perform in all areas of life. With an emphasis on education and physical competency, we cater to athletes of all backgrounds - from beginners and youth to professional athletes and weekend warriors alike.